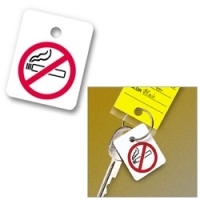 Use these rigid, durable, plastic fobs to remind your customers they are renting a no-smoking vehicle. Size is 1" by 1.25". 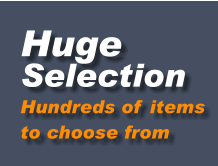 Click on package price for pull-down list of quantity pricing options.